Category: TWO WAY RADIO HIRE Tags: Two Way Mobile Radio Weekend Hire, Weekend Two Way Radio Mobile Set Hire. VHF Mobile Hire + a magnetic VHF mobile aerial. 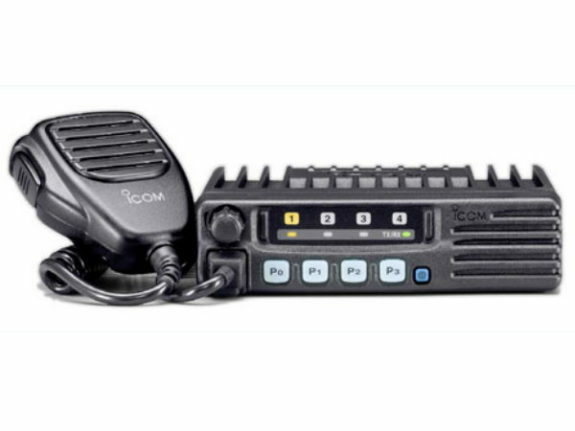 Two Way Radio Rental Short Term Hire Per Handset. Two Way Mobile Radio Weekend Hire Two Way Radio Rental Weekend Hire Six Handsets.